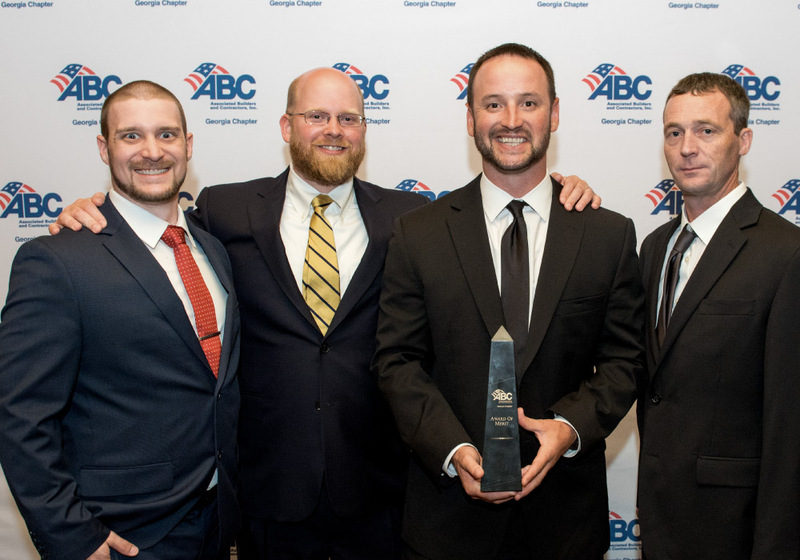 Smyrna, GA-Allison-Smith Company, LLC has been awarded Georgia’s 2018 Excellence in Construction Award from Associated Builders and Contractors, Inc. (ABC, Inc.) for the NCR World Headquarters construction project. 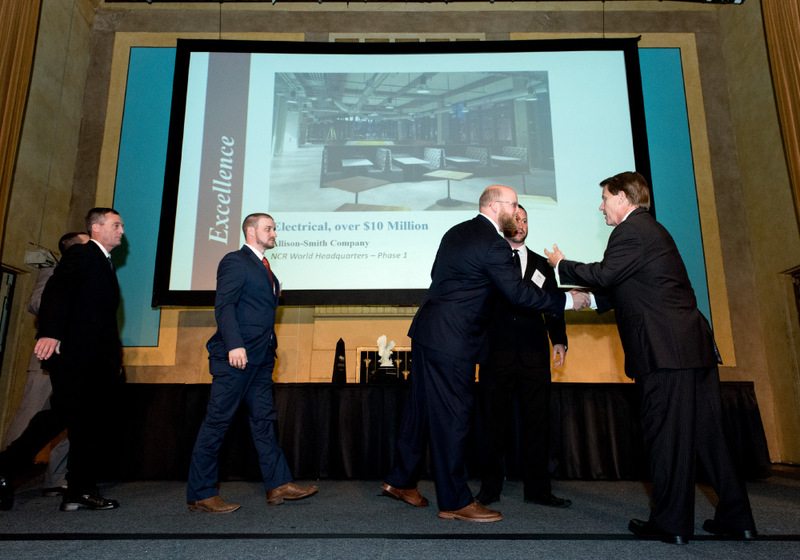 The Award of Excellence is presented to the highest-scoring project in each project category, having been recommended for top honors by the panel of judges. Allison-Smith Company, LLC recently completed NCR’s new 500,000 square foot Global Headquarters in Midtown Atlanta. The Global Headquarter features modern, open spaces and amenities. The building consists of conference rooms, open lab spaces, electromagnetic chambers, an open dining area, a fitness center, work stations, and more. The two-tower campus near Georgia Tech will house 5,000 employees. “Our new world headquarters campus is truly a watershed moment for the future of NCR and the City of Atlanta. We are partnering with the City of Atlanta, State of Georgia, and the University System of Georgia to create an environment that will inspire passion, collaboration, and innovation.” said Bill Nuti, NCR Chairman and CEO. Bert Kinard, Allison-Smith Project Manager said of the NCR World Headquarters project, “Allison Smith has enjoyed the opportunity and challenges presented in such a complex project. 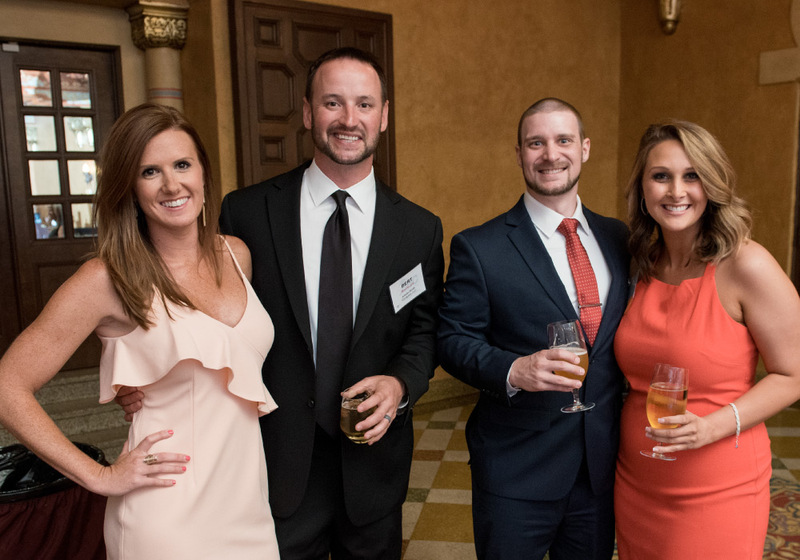 This project required intense dedication from all that were involved, and everyone involved should take great satisfaction and pride knowing they were integral to the success of the project”, said Kinard. 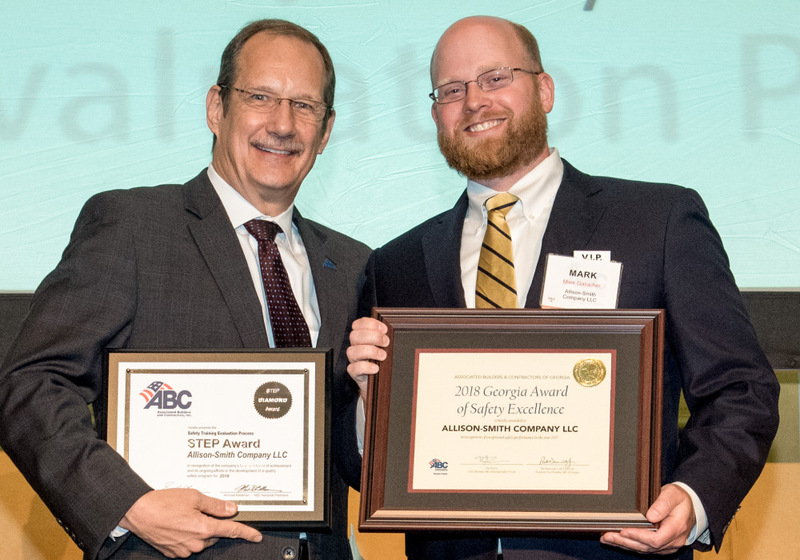 Every year, ABC, Inc. provides the opportunity to contractor members to compete for honors in the construction industry’s premier annual awards program, recognizing the outstanding merit shop projects of the year. 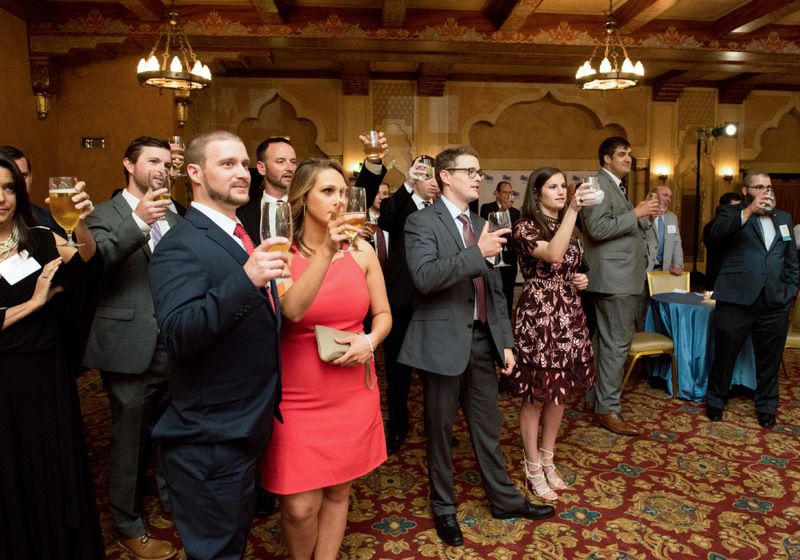 The award categories include commercial, community and public service, federal government and military, healthcare, industrial, institutional, public works and environment, renovations, and more. 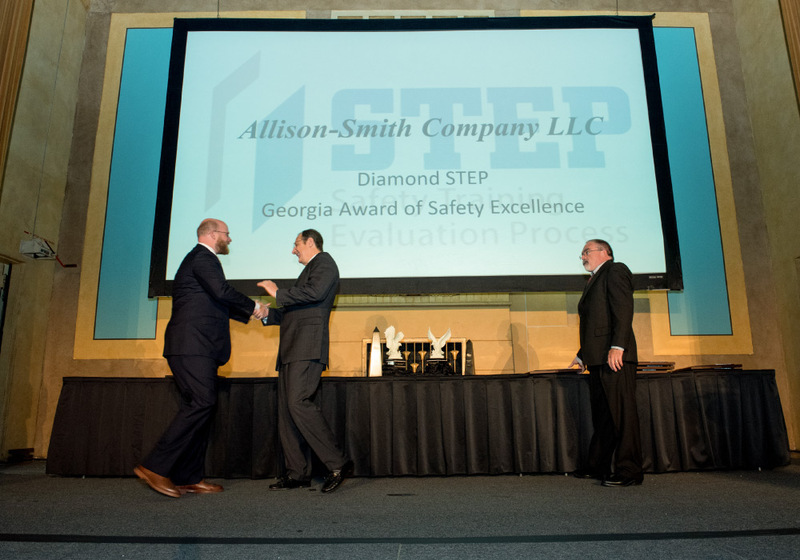 Award winners were recognized at ABC Inc.’s Excellence in Construction & Safety Awards Gala on Thursday, June 21 at the Fox Theater in Atlanta, GA.